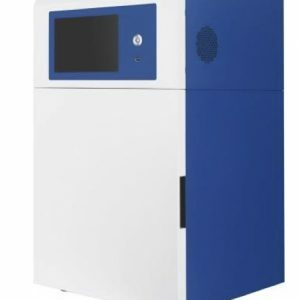 BIOIMAGER’s Gel Imaging Products include Gel Scanner for Electrophoresis Gel, SDS-PAGE, Western Blotting, from low price to professional and advanced models of chemiluminescence gel imaging system. 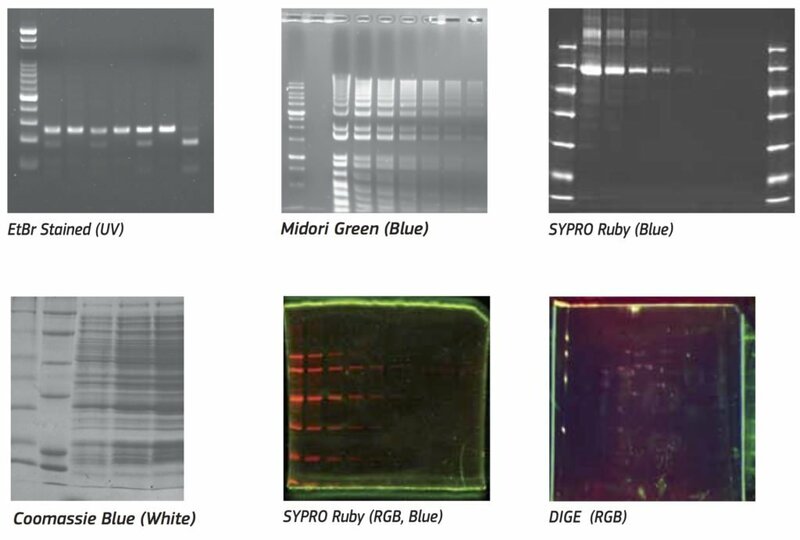 These are more sensitive chemi and colorimetric gel and blot detection in 1D or 2D. You can detect and quantitate multiplex colorimetric, chemiluminescent, fluorescent, and radioisotopic blots. 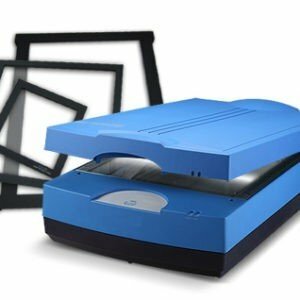 Professional Gel Scanner for Electrophoresis Gel, SDS-PAGE, Western Blotting, etc. 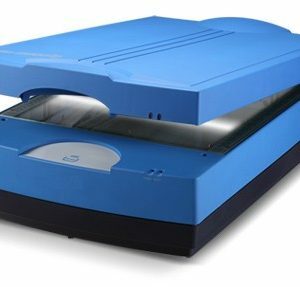 Our Gel Scanner, performing advanced application in biological laboratory, is perfectly designed for image capture of dry or wet sample of electrophoresis gel, SDS-PAGE, western blotting, and so on. 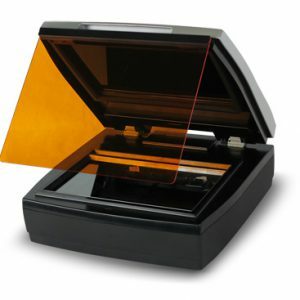 The gel scanner, presenting greater image quality, has great features including super high optical resolution, minimum O.D., which delivers astonishing, sharpness and detailed image for the light area. 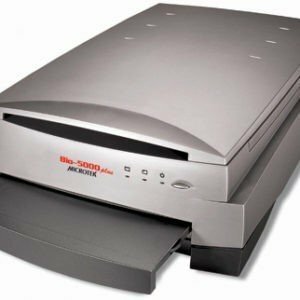 With the Auto Focus technology, no matter the scanned target is uneven or crease reflective, Microtek’s gel scanner can solve problems, which presents near-original images. Besides, only Bioimager provides the Emulsion Direct Imaging Technology (E.D.I.T. ), which efficiently eliminates problems such as Newton rings and surface imperfection. 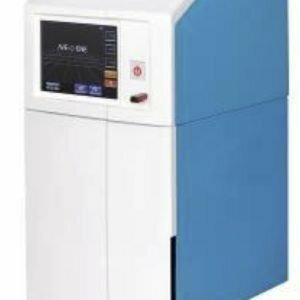 The Microtek’s gel scanner is the best choice to digitize gel images and offer a total solution for biological professionals and researchers.